Virgin Mobile Middle East & Africa has been recognised by being awarded the “Most Successful MVNO” globally at the MVNO World Congress of 2016 in Amsterdam. Virgin Mobile Middle East & Africa has been recognised by being awarded the “Most Successful MVNO” globally at the MVNO World Congress of 2016 in Amsterdam. MVNO World Congress is a prestigious annual conference and competition recognizing the achievements of MVNOs (Mobile Virtual Network Operators) around the world. Virgin Mobile Middle East & Africa won top honour of the main award at this year’s ceremony for its unparalleled success breaking into and innovating in the MEA region’s mobile telecom markets. 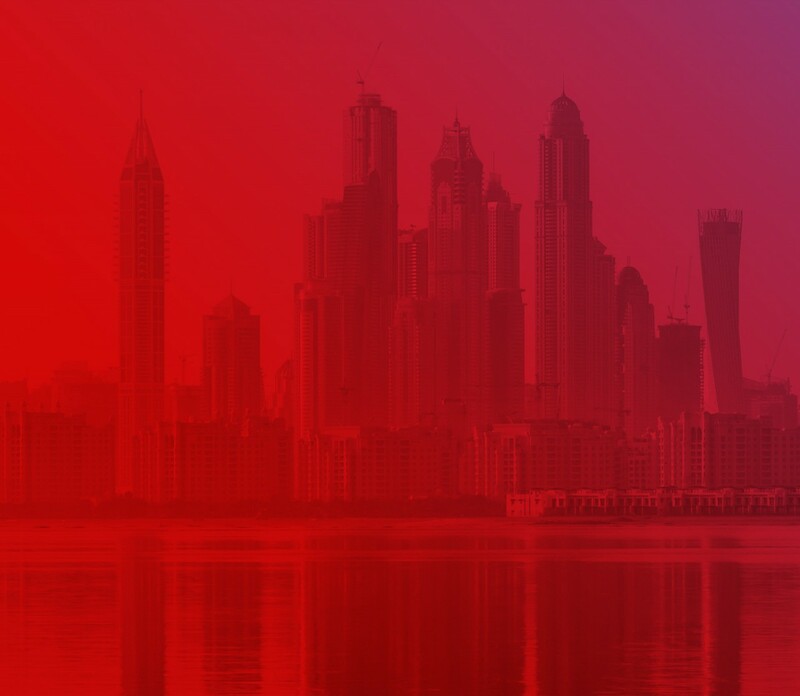 Being the fastest growing MVNO in the Middle East and Africa, Virgin Mobile Middle East & Africa has achieved more than 2.5 million customers across all of its markets. It has had particular success in Oman where it currently has over 10% of the market share, which is among the highest of any MVNO globally, as well as in Saudi Arabia where a customer base of over 1 million was reached within a year of becoming the first fully licensed MVNO to launch in Saudi Arabia. At the MVNO World Congress 2016, Virgin Mobile Middle East & Africa met with other key industry members to discuss the future of the telecom industry and the opportunities that are available for growth. Additionally discussions on global MVNO strategies were also pivotal questions for an industry whose value is forecast to reach USD $73.2 billion by 2020 according to Grand View Research, a market research company. 1. Virgin Mobile logo (high resolution). 2. Mikkel Vinter picture (high resolution).